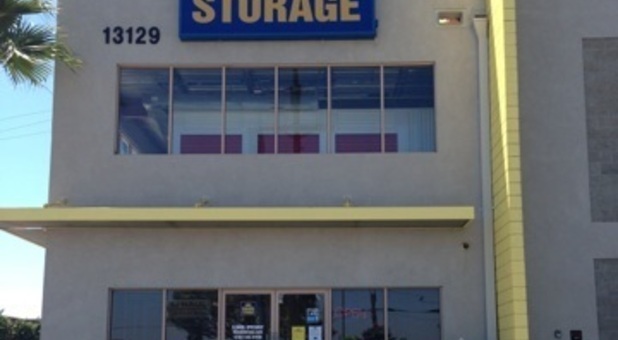 Nova Storage in Los Angeles, CA is located near you, to serve the residents and businesses of Torrance, Gardena, Hawthorne, Inglewood, South Los Angeles, Huntington Park, South Gate, and Carson. Unlike most storage facilities in the area, our office is open every day of the week. That means you can swing by to ask questions, get a tour, pay your rent, or speak with a professional – even if it’s on a Saturday or Sunday. When you’re here, you’ll enjoy the fact that we employ bilingual staff members. We’ll work with you, in whatever language you prefer, to assess your needs and find your ideal unit. 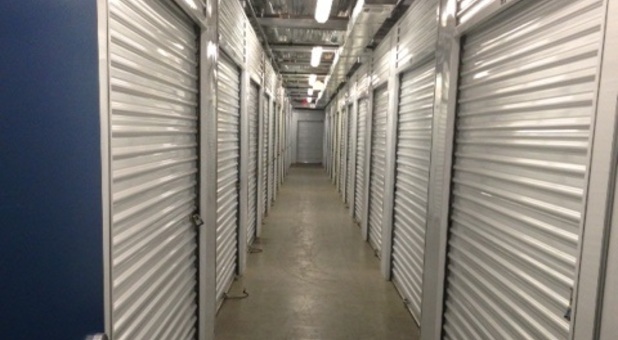 We are also one of the only facilities in the area to provide climate-controlled storage units. This feature can provide peace of mind that your belongings will be protected from any sudden changes in temperature. Once you select which of our units you’d like to rent, we’ll alleviate those move-in day jitters with our onsite rental truck! 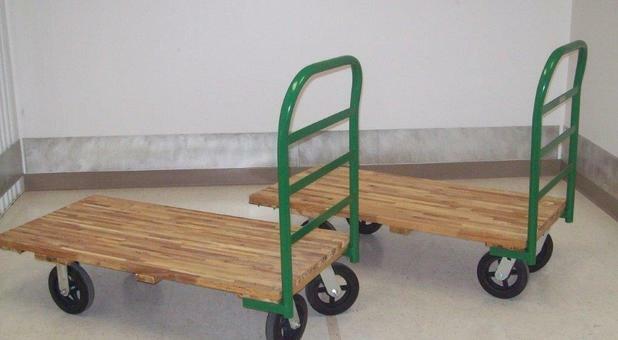 Combine this service with our packing supplies, moving boxes, dollies, and handcarts, and you’ll be amazed at how quickly and easily you get your belongings into place. Our storage facility is near you, a few blocks south of Athens Park, just down the street from El Antojito Grill, and minutes away from 135th Street Elementary School. You can access our property from I-110, Highway 91/Gardena Freeway, and I-105 without skipping a beat. Once you’re here, check out our 24-hour surveillance cameras and ask about our convenient online bill pay option. We have 71,725 square feet of rentable space, and we’d love for you to see for yourself how we operate! Contact our office today. Se habla español.